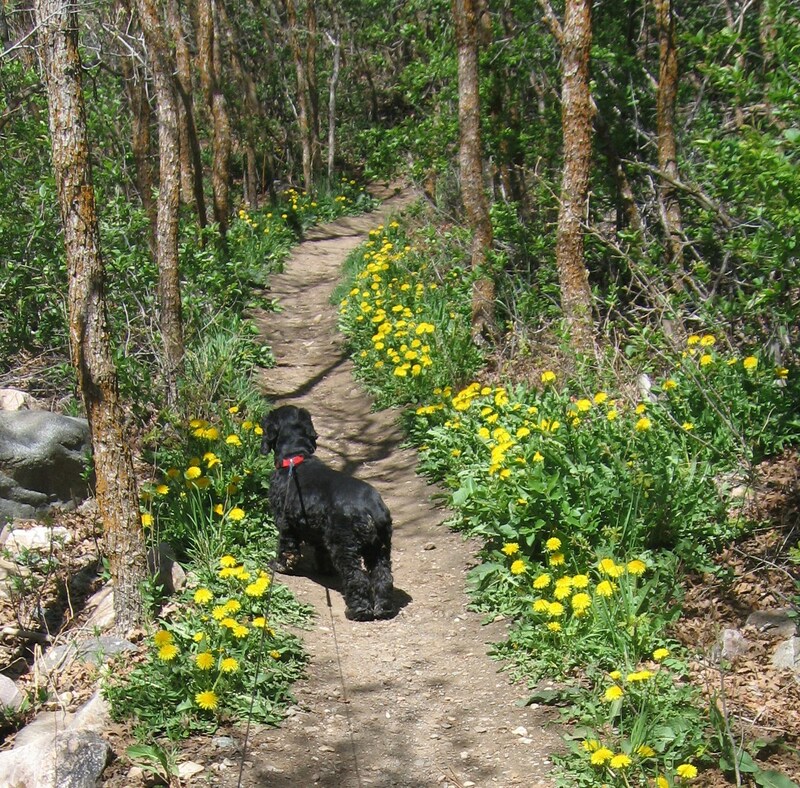 A blast from the past: Me and Maggie hiking Mount Ogden’s foothills. — Photo by Pat Bean. When I was learning to ski, I would sit down the second I felt out of control. But eventually I learned to stay in control and then I seldom ever fell down. So what does my skiing instructor tell me? “You’re not falling down enough,” he said. It was a strange comment, but I immediately understood what he meant. He was telling me that I was playing it too safe, and that this was keeping me from getting better. The fear of falling, call it failure, is still a fault of mine. Looking back now, I realize that this fear held me back from moving forward many times over the years. I don’t know about you, but getting up seems to be the easy part for me. .
Bean Pat: Remembering http://tinyurl.com/p7byop4 I’ve had writer’s block the past couple of weeks, which is almost a first for me. This blog gave me a helpful push in the right direction. I’m a klutz. What can I say. I have never thought of you as a “playing it safe” kind of person – Adventure Woman yes. Adventurous yes. But my passion was white-water rafting where I had no choice but to go with the flow, or jumping out of an airplane and not being able to take it back. But moving forward in my career when I could have exposed myself to failure was a different ball game. Or risking myself in a relationship, or, well you get the idea. We are more alike than I realized. Love the photo. Makes me want to walk that trail!! I was fortunate in that I got to walk it often. Thanks Judy. Very thought provoking. I think I might have needed that. I’m glad you think so. Thanks for commenting.